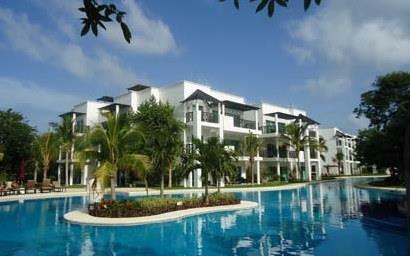 Real estate in the Riviera Maya represents one of the most inviting markets in the world. The geographic location, natural beauty and resources create an ideal investment opportunity and lifestyle. Its cultural heritage, family values and welcoming people provide a wonderful location for a vacation home or retirement haven. You will find a low cost of living in this warm and sunny climate, with ease of accessibility for you and your family. We have seen steady appreciation in values. Regardless of the media frenzy, Mexico continues to grow and prosper, and foreign investments are safe. The real estate market here is currently valued at $200 billion, the 13th largest in the world. With ongoing improvements in infrastructure and the designation as a Top-10 tourist destination worldwide, Mexico is growing at about 4% per year. 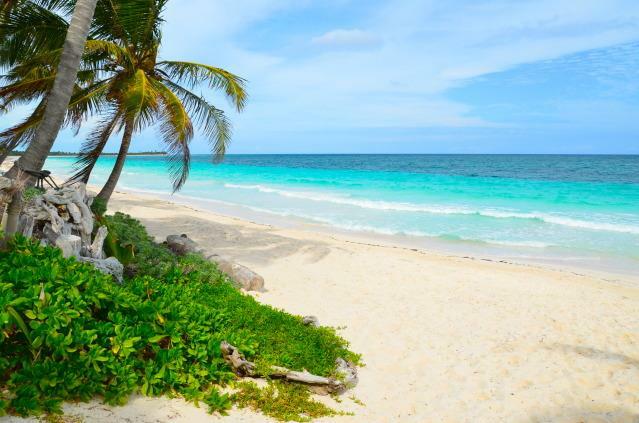 The Riviera Maya consists of approximately 80 miles of Caribbean coastline, with much growing demand. There is a solid base of international investors finding real estate in the Riviera Maya is a sound choice for long-term investment and portfolio diversity. We are dedicated to find your tropical dream home with professional and personal attention. We have purchased homes and live here permanently, and will introduce you to the lifestyle you can enjoy along the Caribbean coast of Mexico. We have a network of professionals to assist in a safe and secure real estate transaction. Our services go above and beyond your purchase, with the aim of also making sure you are happily and comfortably settled in to your new home. We have helped many families, retirees and investors accomplish their dreams. No amount of internet research can replace the personal touch we provide. We look forward to sharing our knowledge and expertise with you. 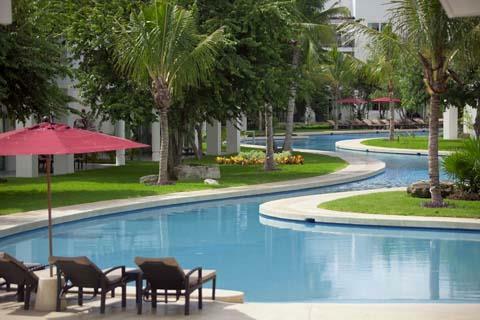 Contact us for the many investment and lifestyle options the Riviera Maya has to offer. 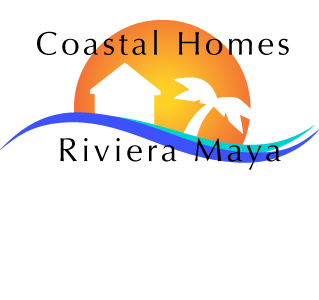 We can access any property for you in the Riviera Maya & we help you find your ideal property. 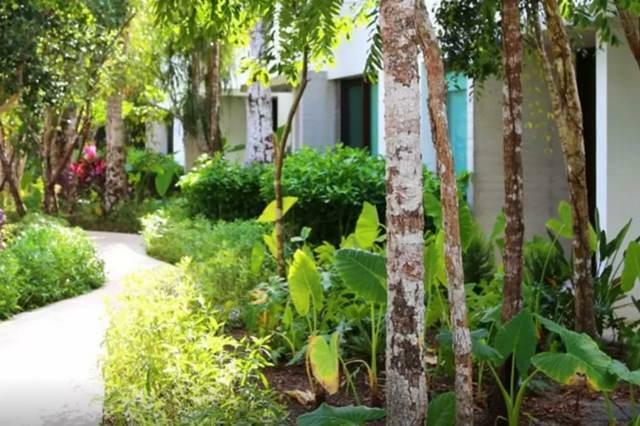 Created by international hotel and resort developers, Karisma, the Azul Fives Hotel and Private Residences is the ultimate in resort living in the Riviera Maya. 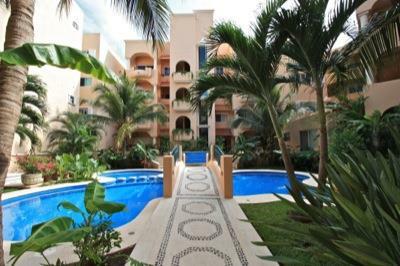 It is the #1 selling development and investment opportunity in Playa del Carmen real estate. This is an innovative concept in real estate, offering a unique 5-star resort and luxury private residences supported by 5-star hotel services and amenities. 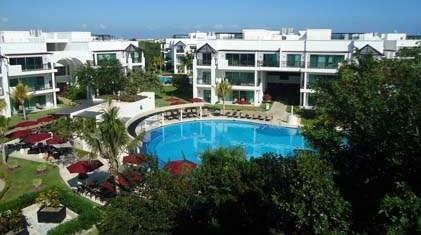 Located just 35 minutes south of the Cancun International Airport. The 5-star amenities at this all-inclusive resort include a full-service concierge and 24-hour room service. The exclusive beach club, with a stunning infinity pool, has a state-of-the-art gym, fitness classes and a fully staffed luxury spa. There are four gourmet restaurants, a beach club grill, and five beach club bars. 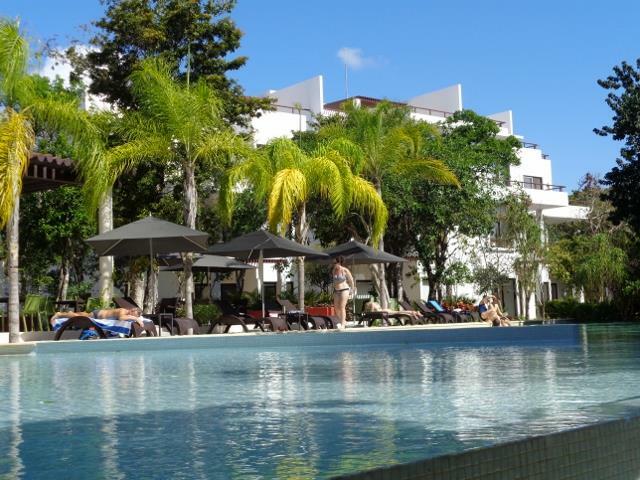 Set in spacious and perfectly landscaped tropical gardens. Offering spacious condos of 1, 2 and 3 bedrooms with oversize terraces and rooftop decks located in a secure gated community. 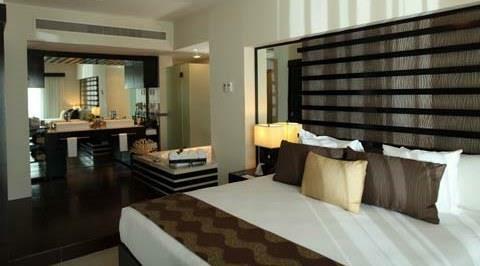 The condos are full ownership, offered with a rental option which is managed by the development. If you choose this option, you get a return on your investment and pay no monthly utilities or condo fees. The new phase is now under construction with a pool, garden and ocean view units available. Now is your opportunity to save with the pre-construction pricing in the new ESSENCE phase. 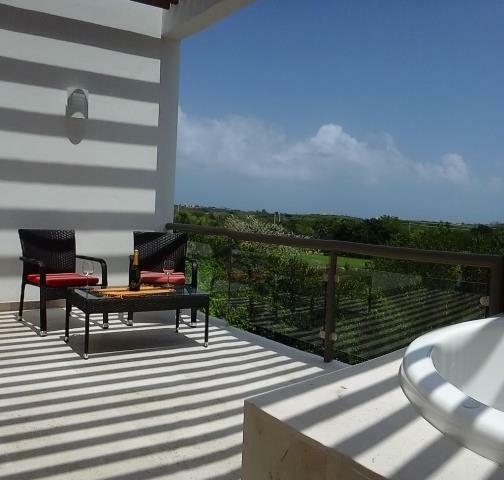 Select a 1, 2, or 3 bedroom unit and choose the view-garden, pool, cenote or ocean. One Bedroom units, starting at $239,000. 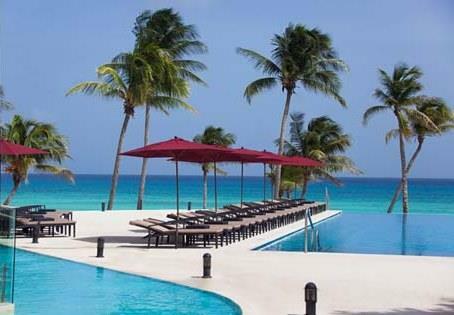 TAO is a unique development within the prestigious Bahia Principe Residential community in Akumal. 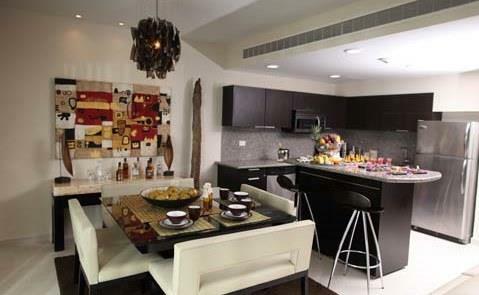 Imagine the ease of moving into a fully furnished and equipped property. Everything you need is there; furniture, accessories, art, kitchen items, linens, washer/dryer and window coverings. 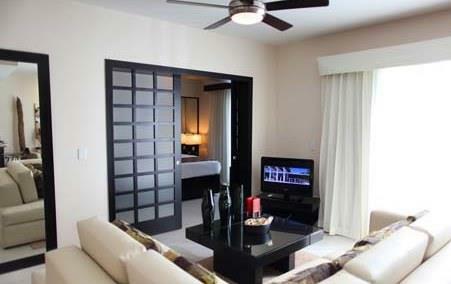 We have a great selection of resale properties at TAO that are better than new! Choose from a single family home, townhouse or condo at TAO, with all the amenities the community offers. Contact us now to see the home that can make your retirement a breeze, or a vacation home that can provide rental income while you are not using it, and see all the amazing amenities provided for residents of TAO. Once you’re there, you’ll want to stay. and 6 months in Canada! Martha & Chris Kingston, Vancouver, Canada.